The Ultra HD has always been my favorite because of its size. I think the bigger it is the better control you will have and the less shaky video you will produce. The new Ultra HD is smaller, but not that much. It feels good in your hands. The controls and the screen are in the same place. It is a nice fit in your hand. I was very shocked at how well the image stabilization worked. If you have used a flip before this one you know that the slightest movement will create shaky video. You can tell that this one has image stabilization. 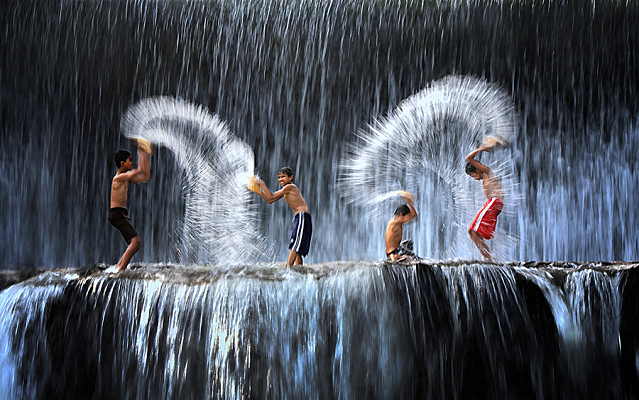 It still can produce shaky video but it might take a big jolt to do it. Overall I think this is the best Flip Camera out on the market. I like this one better than the Mino because of the touch screen controls. Sometimes pressing the touch screen controls on the Mino will cause the camera to shake. I hope this review was helpful. Please feel free to leave comments or questions. 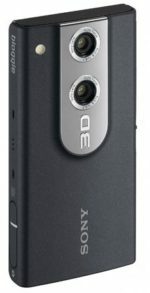 See my comparison of my Flip Cameras below. Flip Mino HD – Good Microphone (2nd out of all of them), doesn’t have as wide as a shooting angle as the Ultra’s. Very small in the hand, at times hard to control. 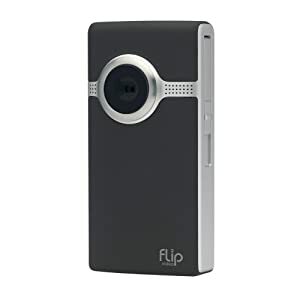 Flip Ultra HD (2nd Gen) – Good Microphone (3rd out of all of them) Wide Angle for shooting, Feels good in the hand, sturdy, wont break if dropped. Double A batteries only last a few hours, rechargeable battery pack has short life span. Unit can get hot when charging – may even shut down. Flip Slide HD – Poor Microphone (in loud situations) – its omni directional so it picks up all around the Flip not just in the front like the others. (4th out of all of them) Touch controls are better than the Flip Mino, however this has no hard buttons. The Slide does have the largest storage capacity and is second in video quality only to the new Flip Ultra HD.